Aloha and welcome to the Hawaiian Islands! 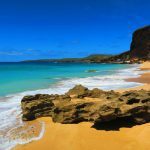 From luxury resorts and local lodges to outdoor activities galore and pristine beaches, choosing the right island for you vacation destination can be a daunting task. Regardless of how you choose to spend your time, you shouldn’t overlook hotel coupons and travel deals when you’re planning your trip. 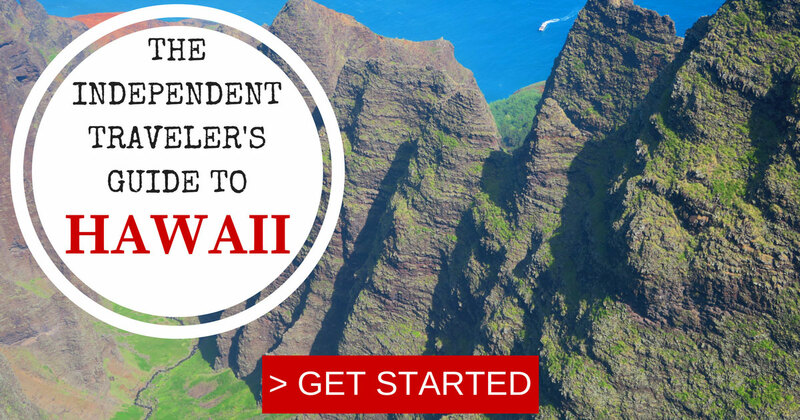 In this article, we’ll explore the main Hawaiian Islands and highlight their top activities. 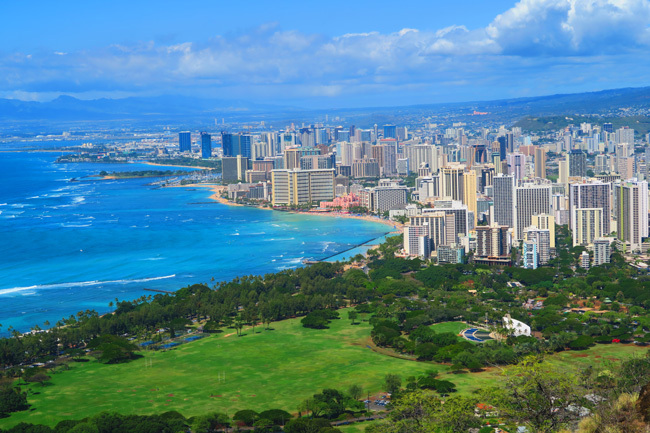 Oahu is home to three-quarters of Hawaii’s population, its capital city Honolulu, and a wealth of lodging options, so don’t overlook hotel deals when traveling. While Honolulu can be overwhelming, the city is a multicultural melting pot with historical walking tours and eclectic dining, so don’t miss the food trucks. Those who like to see and be seen must not miss Waikiki, Hawaii’s most famous beach. Spend your days catching some sun or catching some waves, and occupy your nights with a luau on the beach. For the outdoors, rent a car — or hop on a bus — and circle the island. Don’t miss visiting the memorials at Pearl Harbor, hiking Diamond Head State Monument and Manoa Falls, snorkeling in Hanauma Bay, and watching surfers at the North Shore. The “Big Island” is as large as the rest of the Hawaiian Islands combined. As a playground for adventurers, you can possibly spend your mornings skiing or hiking in the desert, and you could occupy your afternoons snorkeling or visiting a tropical rainforest. On the drier west coast, the main town of Kailua-Kona is never too far from prime beaches, such as Mahai’ula or Two Step. 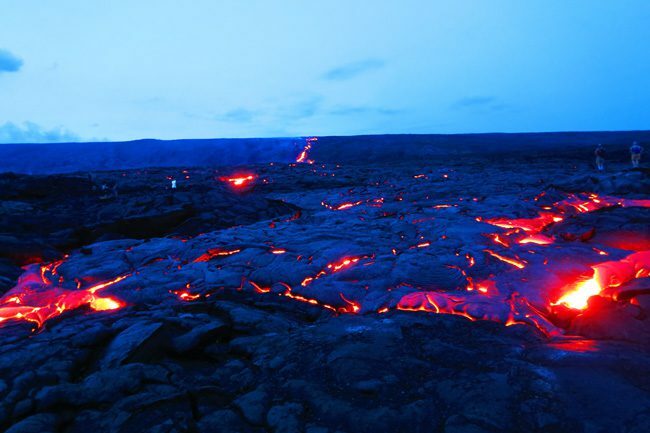 Don’t miss Hawaii Volcanoes National Park, where Earth’s most active volcano, Kilauea, is still shaping the island. 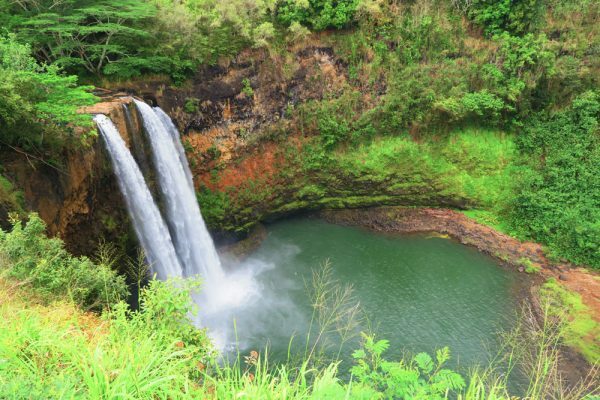 On the north coast, the sacred Waipi’o Valley is home to Hawaii’s highest waterfall and awesome hiking trails. 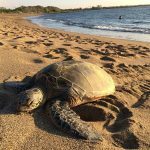 At night, drive to Mauna Kea for stargazing or head underwater for a night dive with manta rays. 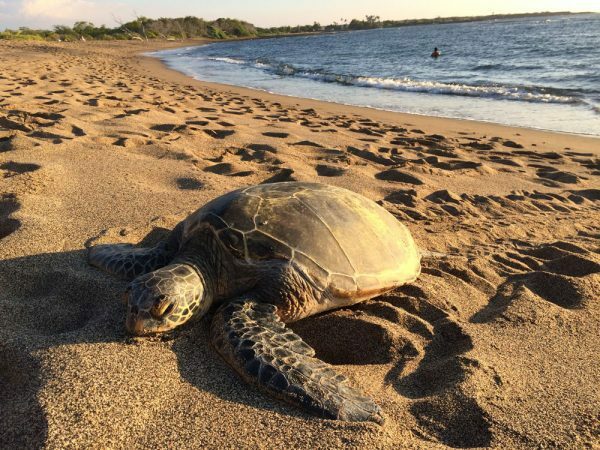 Maui is synonymous with big waves and outdoor activities. 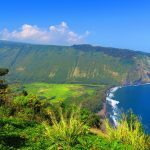 Explore Maui by driving the scenic 64-mile Hana Highway, which snakes its way over 59 bridges with sensational views reminiscent of a tropical version of the Pacific Coast Highway. 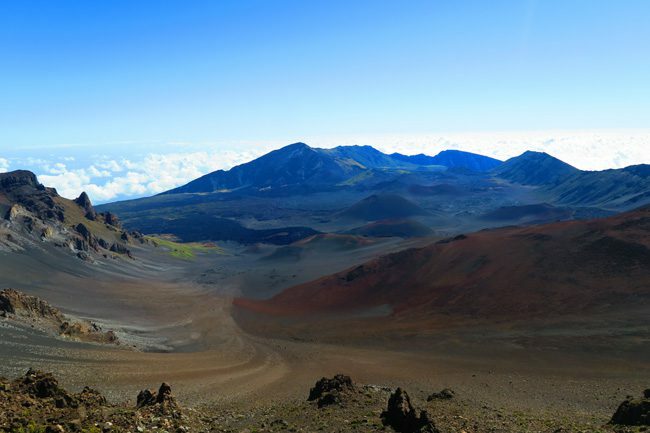 Once out of the car, hike the fairy-tale bamboo forests of the Pipiwai Trail or the mind-boggling desert landscape of Haleakala National Park. For watersports, anything involving a board goes in Maui. 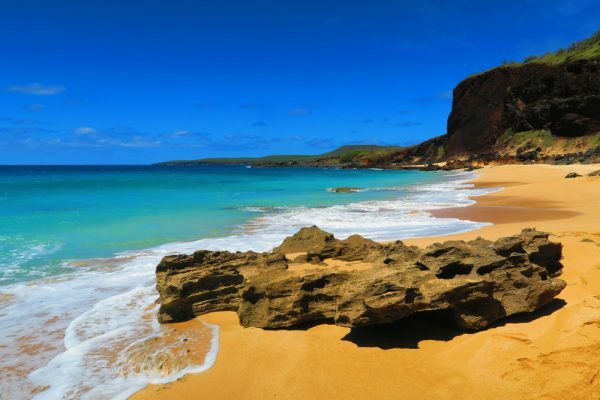 Surfers head to the west coast beaches of Lahaina, Honolua, and Ma’alaea, while scuba divers plunge into the waters of the Molokini Crater. As for swimming? 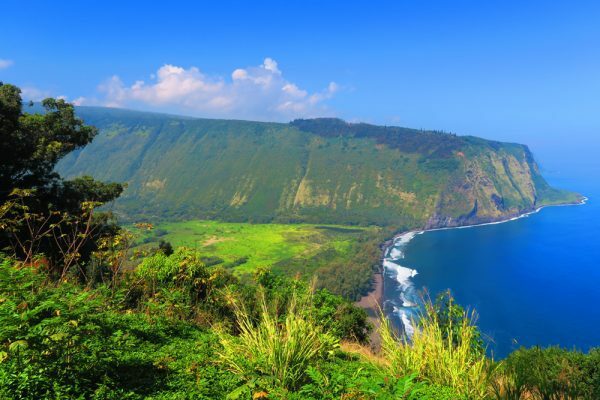 Big Beach and Honolua Bay are your top choices. 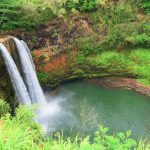 Paddle to hidden waterfalls in the Wailua River Valley or simply relax on the island’s low-key north coast. 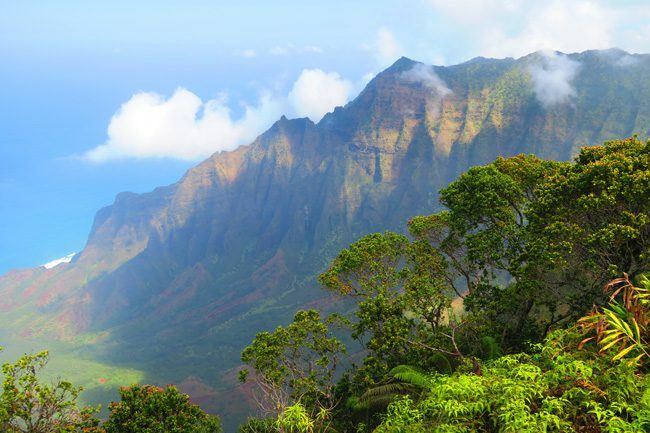 Although a more low-key experience than the other islands, you can still enjoy a memorable time in Kauai. This post has been produced in partnership with Goodshop. Equipped with essential Hawaii travel tips, you’re now ready to outsmart other travelers and start planning your trip. Sample itineraries, guides to the best spots, and the must-see highlights in five island are waiting for you in the Hawaii Travel Guide collection. Aloha!